Frontier Farm Credit is committed to ensuring that your personal and financial data remain secure and confidential. That’s why we are enhancing the security of our website and requiring that the internet browser you use to access our website is updated to the latest version. Newer browsers have better protection against viruses, scams and other threats along with improved speed and enhanced experience when accessing newer website features. Desktop computers and mobile devices using unsupported browsers and operating systems will no longer be able to access our website after January 31, 2017. We strongly recommend you take action now to update your desktop computer and mobile device to continue accessing our site. 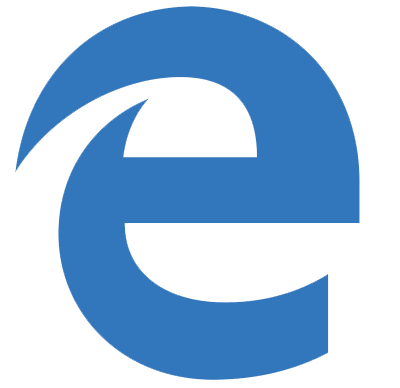 If you are unable to install or update a supported internet browser on your desktop computer, you may need to upgrade the computer operating system. In some situations your computer may be too old to upgrade the operating system, it may be necessary to purchase a new computer. If you have any questions or need assistance, please call the Frontier Farm Credit support team at 877-348-3810, Monday through Friday, 7 a.m. to 6 p.m. Central Time. Thank you.